Whole Nigella has little flavour but when ground, it has a warm, slightly fruity and oregano like aroma with a sharp peppery and nutty taste. It contains iron, niacin, and calcium. 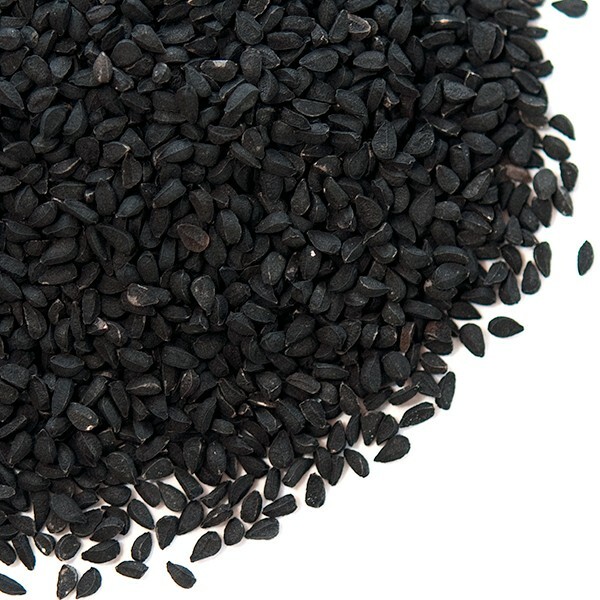 Quite commonly whole Nigella seeds are sprinkled on breads before baking to provide flavours and textures. Therapeutic uses: Indians eat Nigella to reduce flatulence, treat nervous and stomach disorders and induce sweating. Today's research shows Nigella has strong antimicrobial activity and good immunological properties. Available as 500g and 1kg bag. Thanks for shopping @ Premium Spices.